Tusk’s Royal Patron Prince William said in his speech at last year’s event, “Now is not the time to be complacent” and “what Tusk has achieved in microcosm in a number of communities in Africa needs elevating to a much bigger scale”. 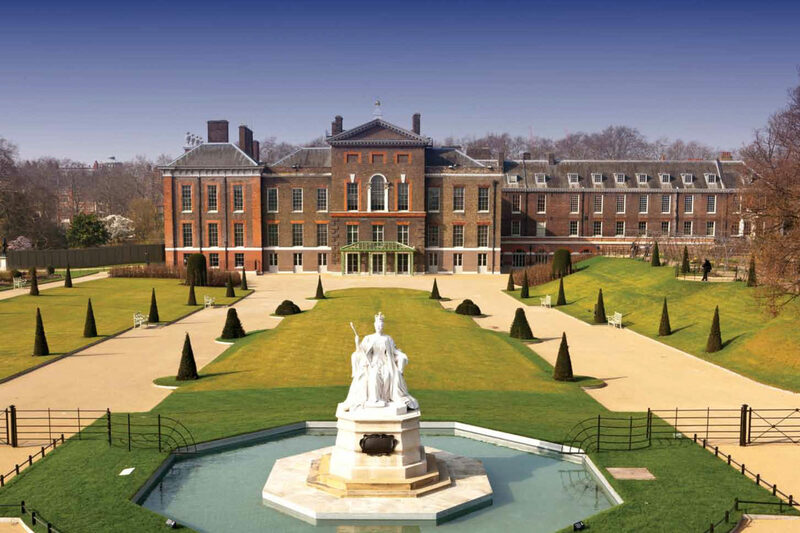 So join us at Kensington Palace to help increase our efforts and boost our work, tackling some of Africa’s greatest conservation challenges, from human-wildlife conflict and habitat loss to the ongoing challenge of poaching and the illegal wildlife trade. 18.45hrs – Champagne and canapés reception in the State Apartments followed by a three-course dinner, live and silent auction and entertainment in the Pavilion next to the Palace’s beautiful sunken gardens. Drinks are kindly being provided by Justerini & Brooks. Please contact hannah@tusk.org for further information.